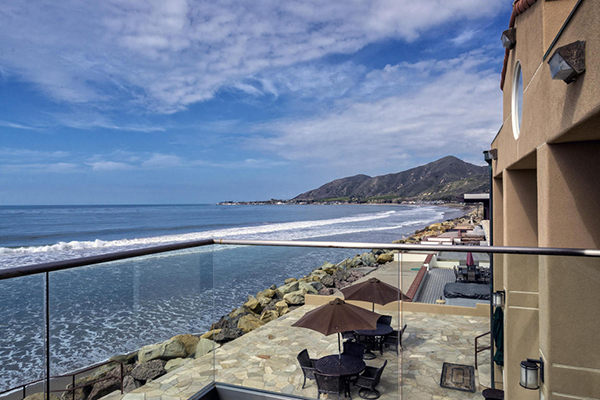 3102 Solimar Beach Drive has just closed escrow in a private sale for $7,000,000, the highest price ever paid along the Rincon. 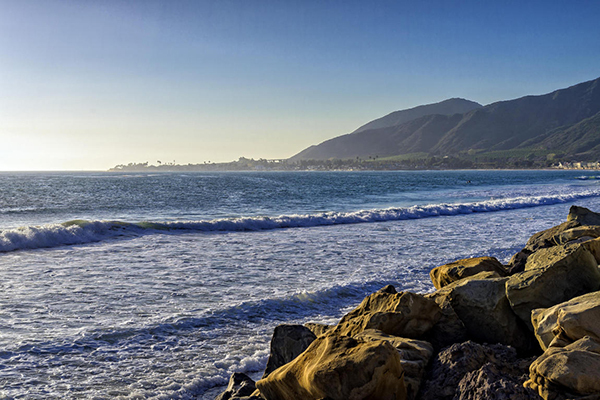 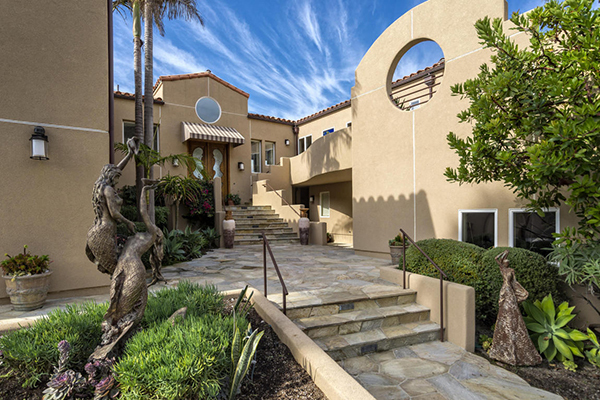 3102 Solimar Beach Drive is located along the Rincon in the exclusive gated Solimar Beach Colony. 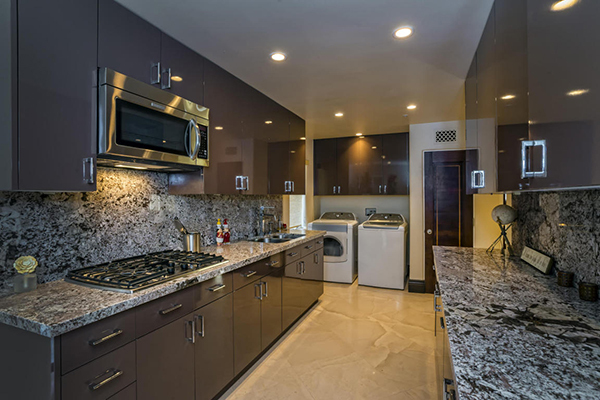 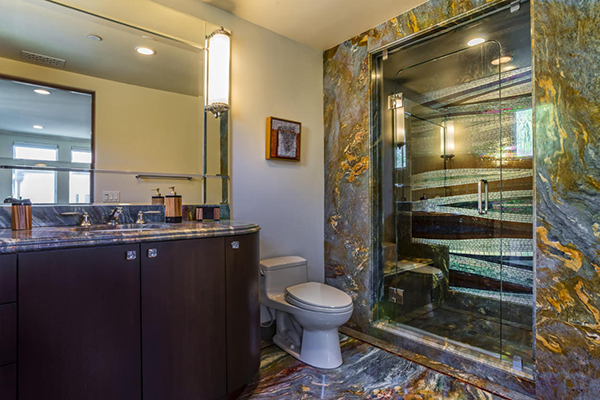 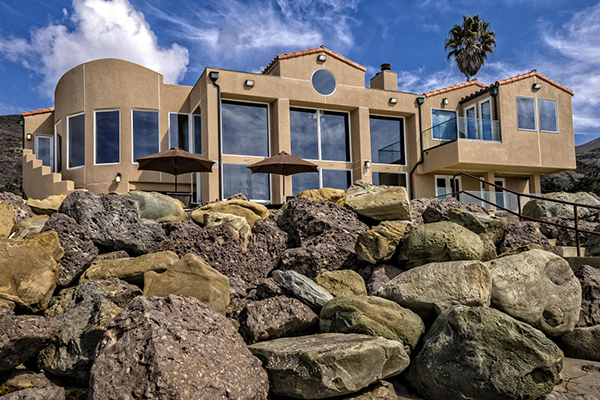 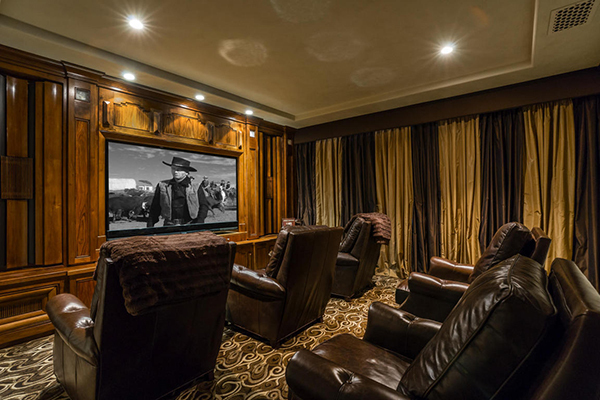 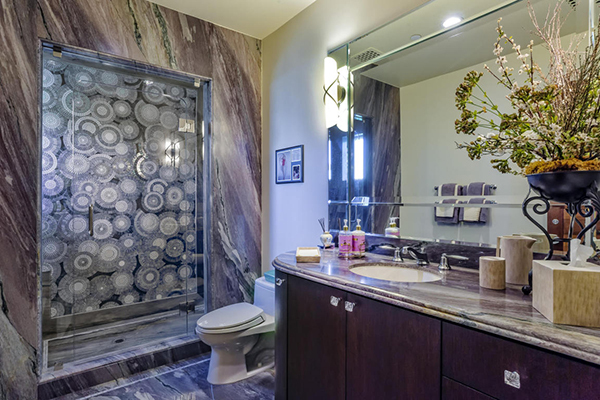 Built in 1992 but recently remodeled, 3102 Solimar Beach Drive is a 6,284 sq.ft. 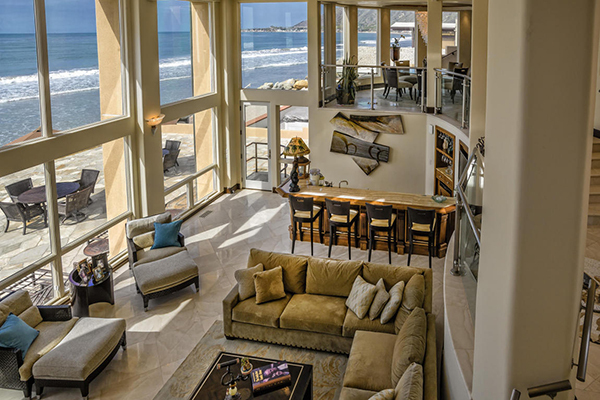 5 bedroom/6.5 bath Contemporary with 80′ of beach frontage. 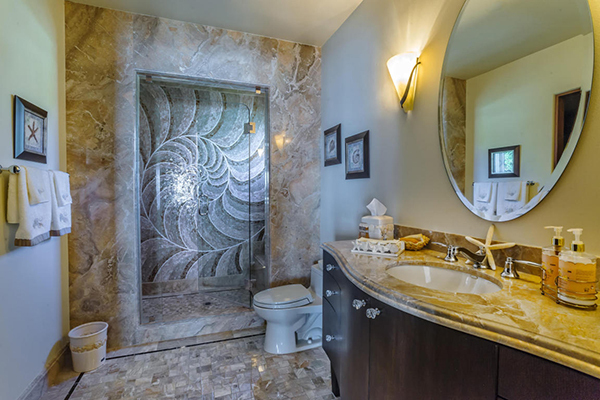 Features of the grand home include exquisite detail, massive windows, high ceilings, venetian plaster, a courtyard entry, large open patio, gourmet kitchen, secondary kitchen and all bedrooms being en suite. 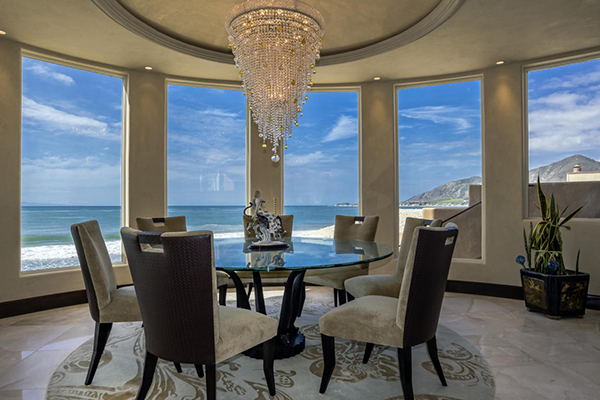 3102 Solimar Beach Drive sold in a private sale in August 2018 for $7,000,000 without coming on the market. 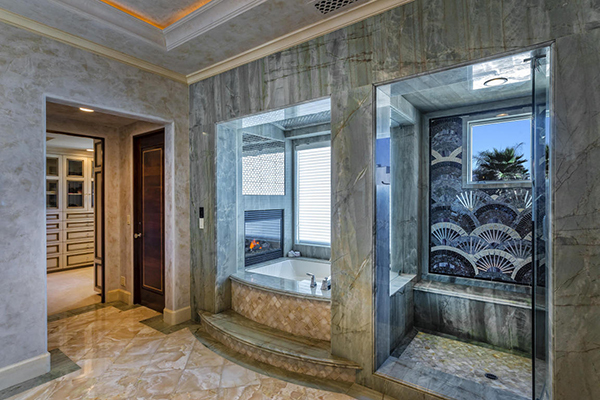 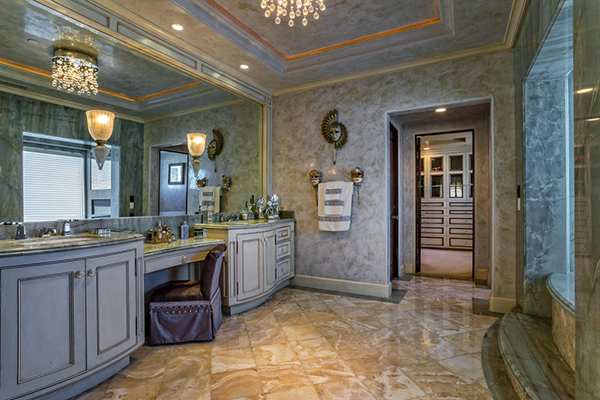 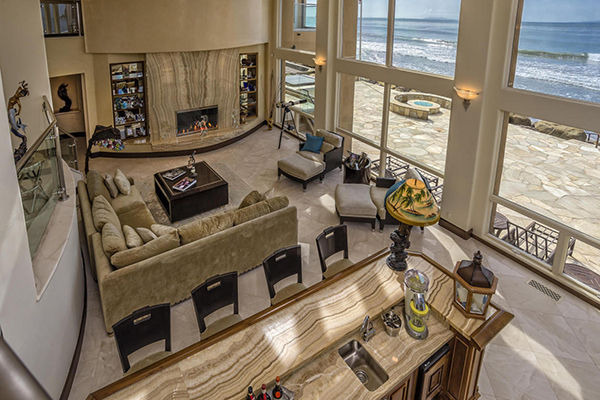 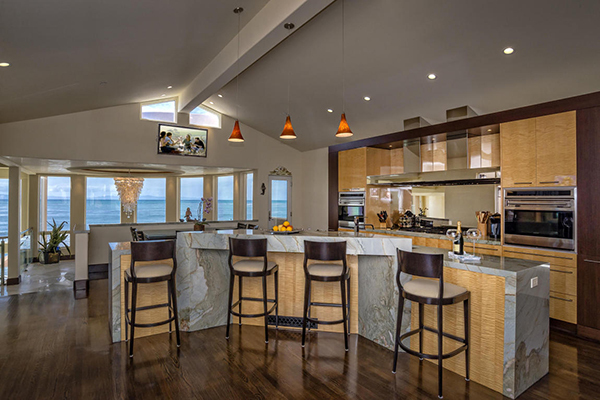 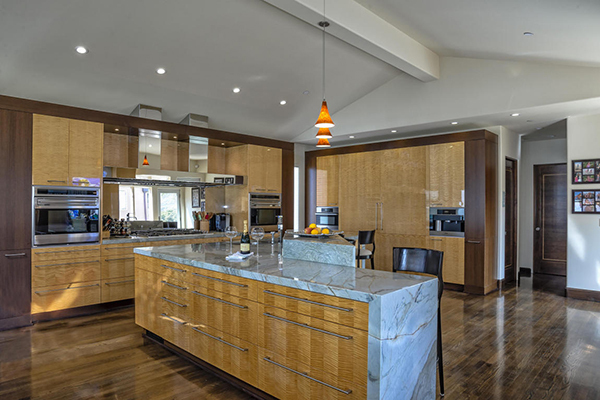 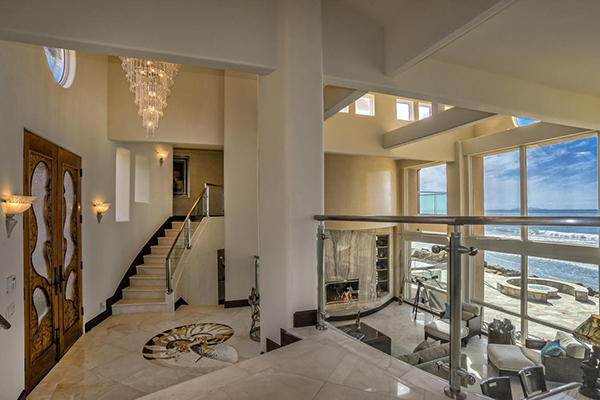 Prior to being remodeled, 3102 Solimar Beach Drive sold in March 2008 for $6,725,000.